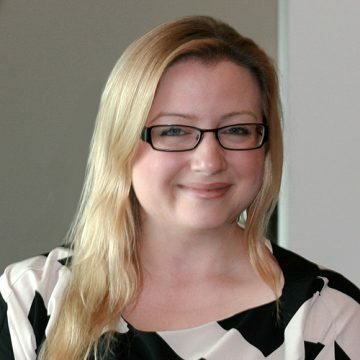 Chrissy is the Lead UX Consultant for Backbase, where she provides solutions to complex data for the financial sector based in Amsterdam.She is interested in responsive layouts and ‘bleeding edge’ technologies in user experience design to help make products easy and pleasurable to use. She has over 10 years design experience and believes that design is a craft. Before Backbase Chrissy helped design the worlds first cloud based IDE (Cloud9 IDE). Chrissy has an honours degree in Applied Graphics with Multimedia Technology from Caledonian University, Glasgow, Scotland. When not writing grandiose bios she can be found drinking tea and drawing animals in hats. I would like to work with start-ups because I believe we can make Amsterdam the biggest hub of innovation. I would like to mentor startups because I can add value to what is produced and keep ideas good. I already give talks on how to small bootstrapped teams on how to keep their products working well and being involved in start-upbootcamp is a natural progression for me. I have started and sold a business I founded a few years ago and I feel I can also pass across some of that knowledge.